A lazy Friday on the couch, doesn’t mean you have to have a lazy kind of wine! So do what I did, and get yourself a bottle of this delicious little number. 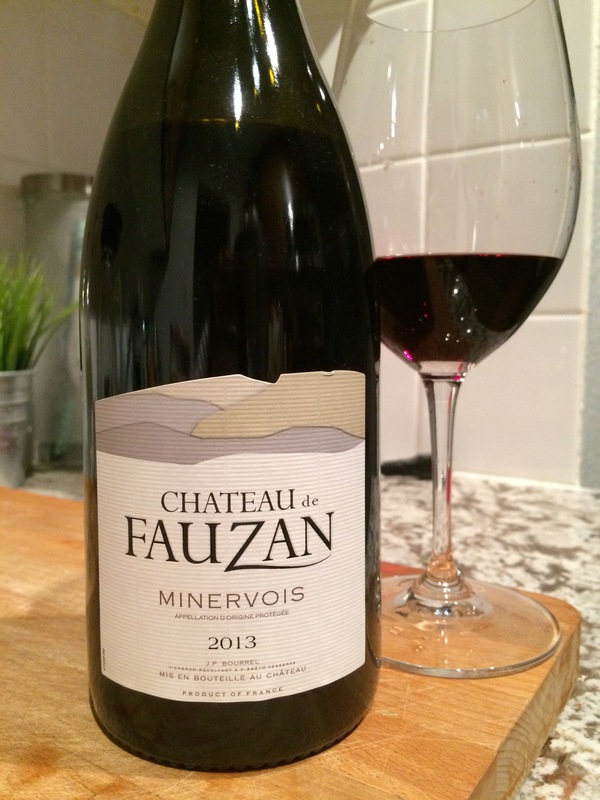 Chateau de Fauzan 2013 Minvervois is a blend of Syrah (mostly) and Grenache from the Languedoc region of France. 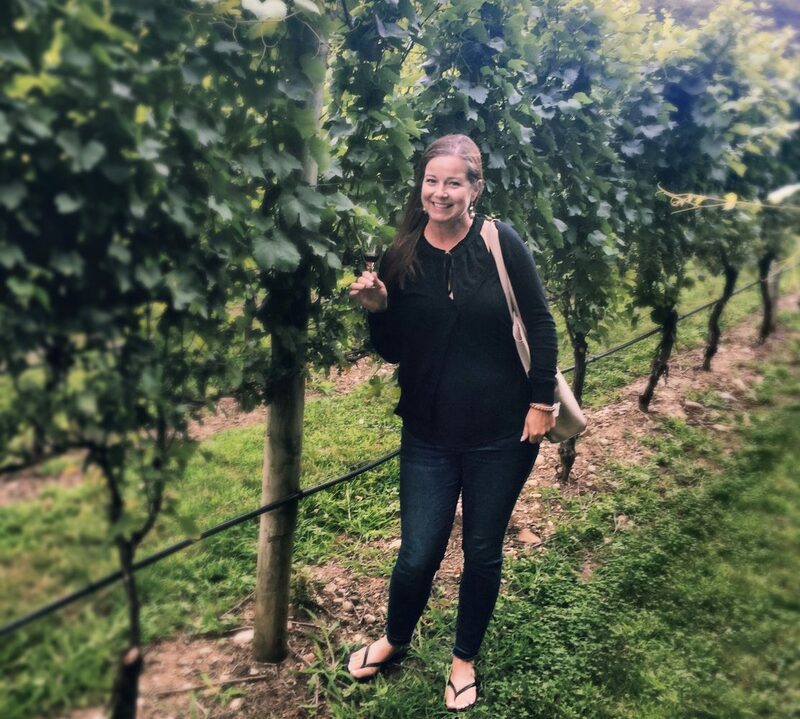 Known for its more mineral rich soils, this vineyard is clay and limestone (contributing to earth and mineral notes). This is one of my favourite regions, for red, rosé and sparkling wines. This red wine had a hint of dark fruits, juicy cherries with a slight peppery spice, a little earthiness, some minerals and liquorice on the palate. It was zippy in a smooth, medium tannin kind of way. And it paired fairly well with my leftover roast chicken and roasted brussel sprouts (I was however drinking it regardless! ).